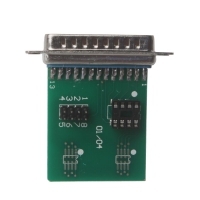 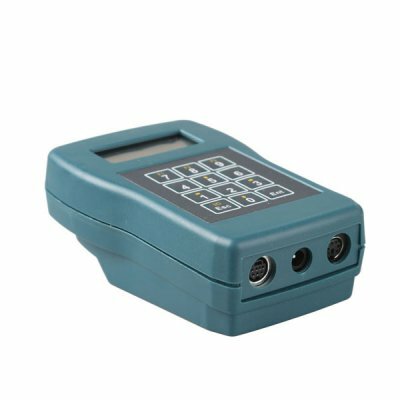 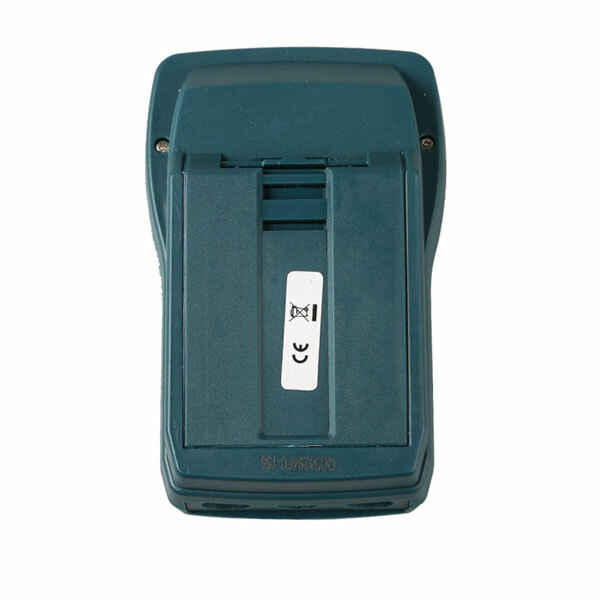 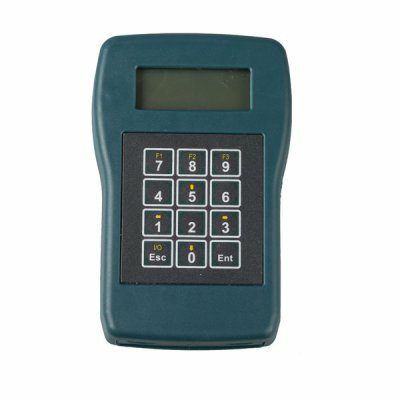 CD400 Tacho Programmer is Tachograph Programmer CD400 device that measures and records the speed and distance driven by a vehicle. 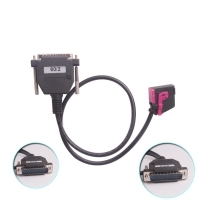 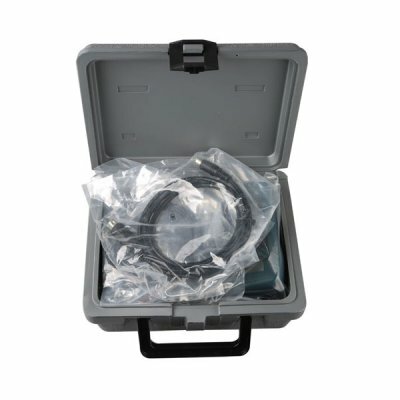 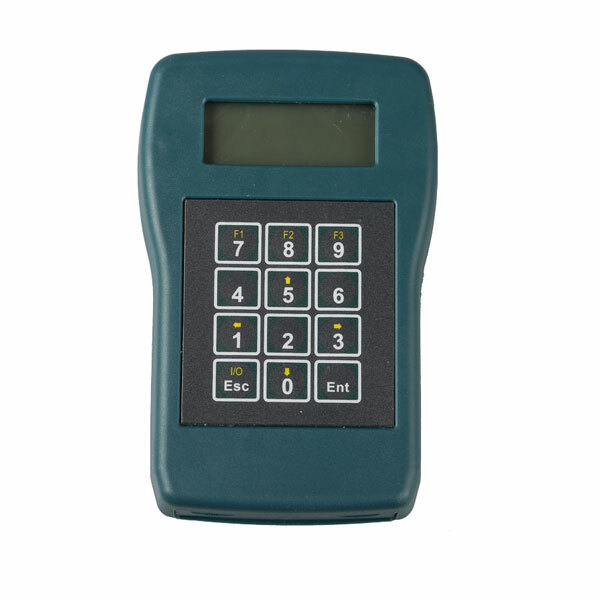 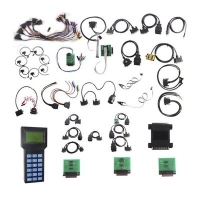 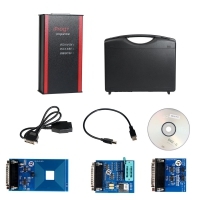 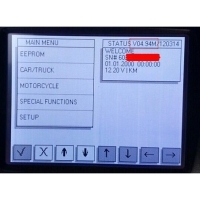 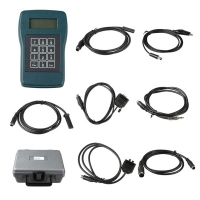 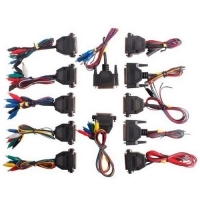 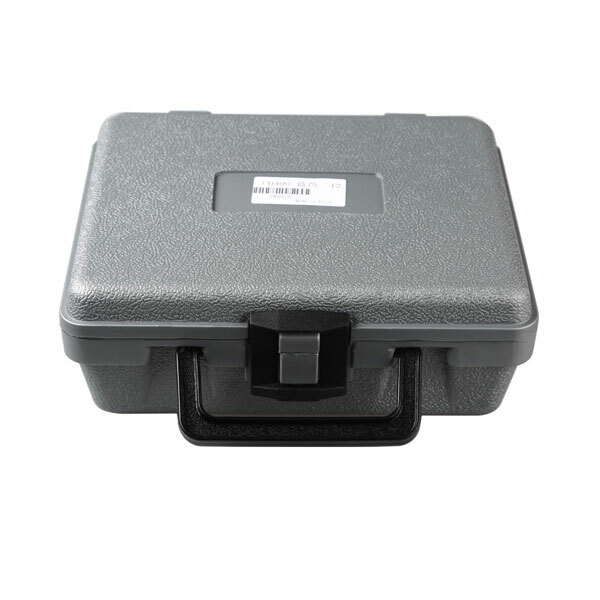 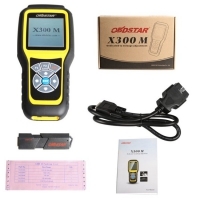 CD400 Tachograph Programmer Tool calibrates and programs all analogue and digital tachographs. 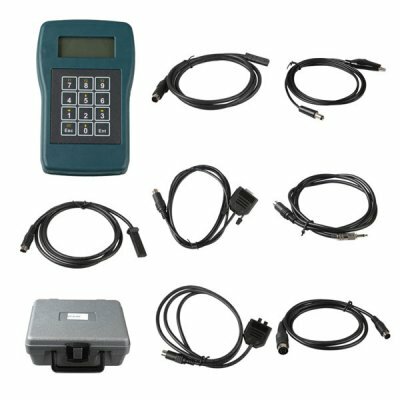 2017 Tacho Programmer Tachograph Programmer CD400 with Automatic tachograph model detection on power on.